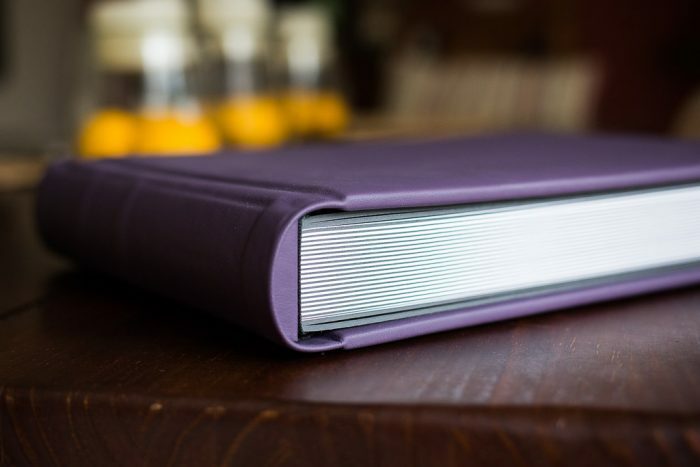 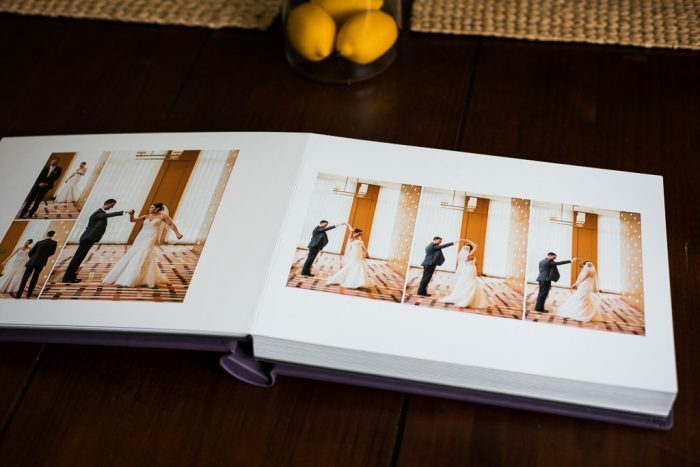 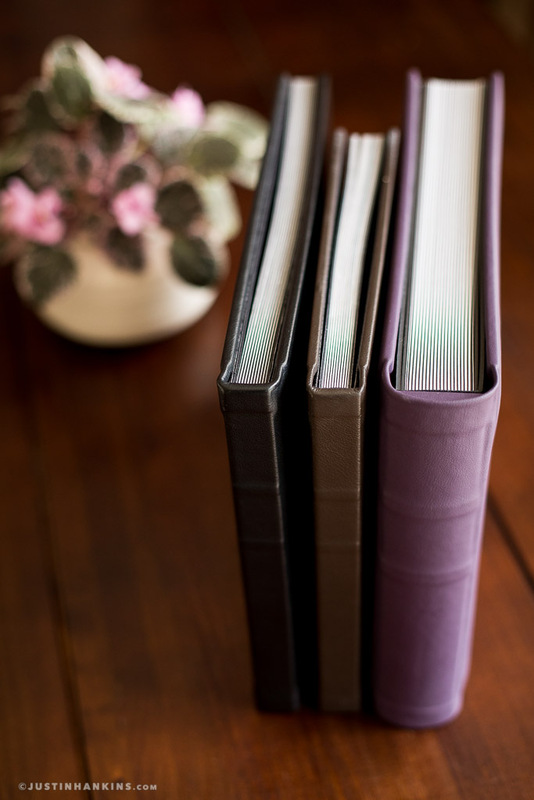 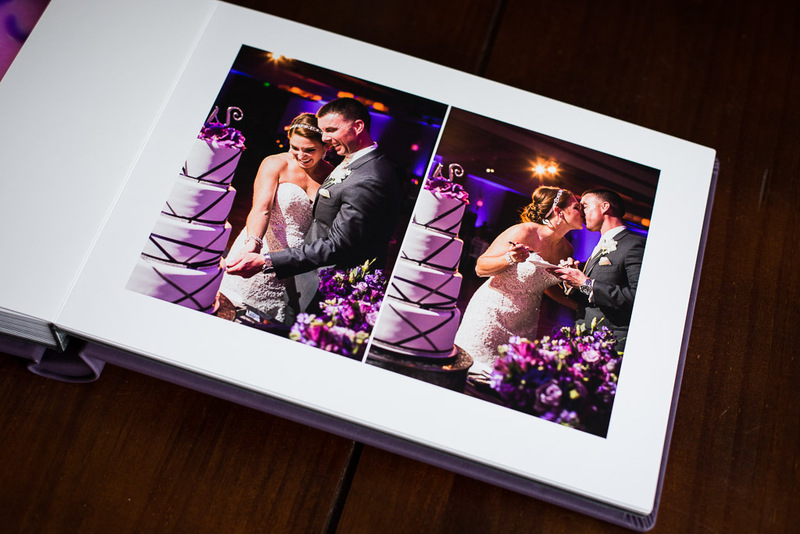 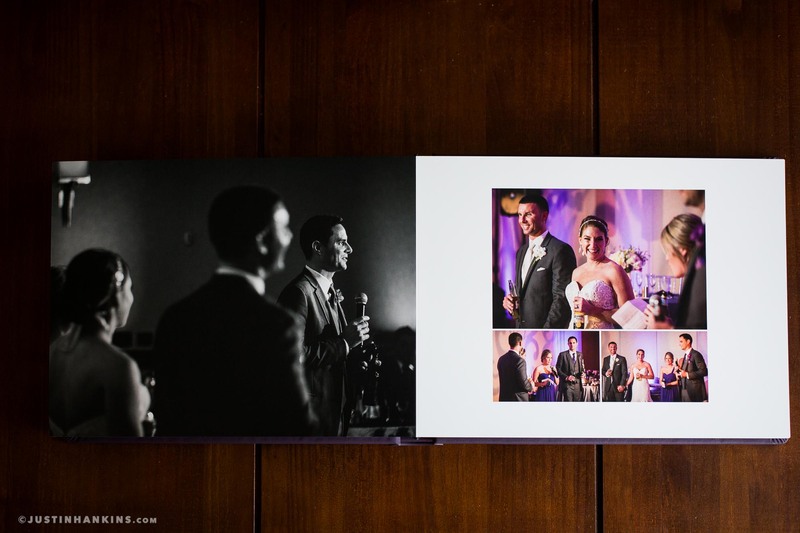 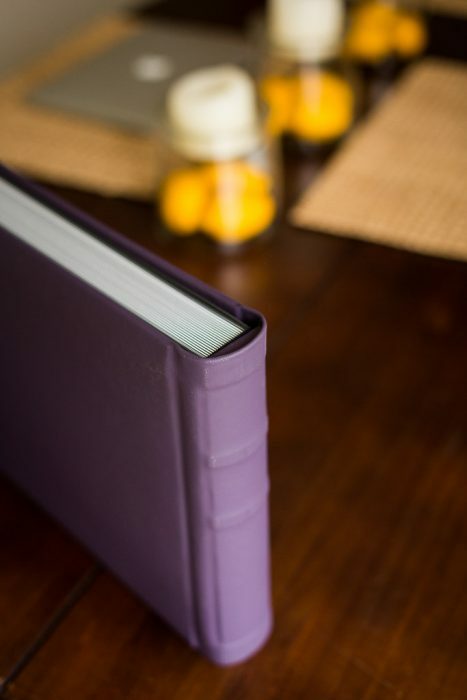 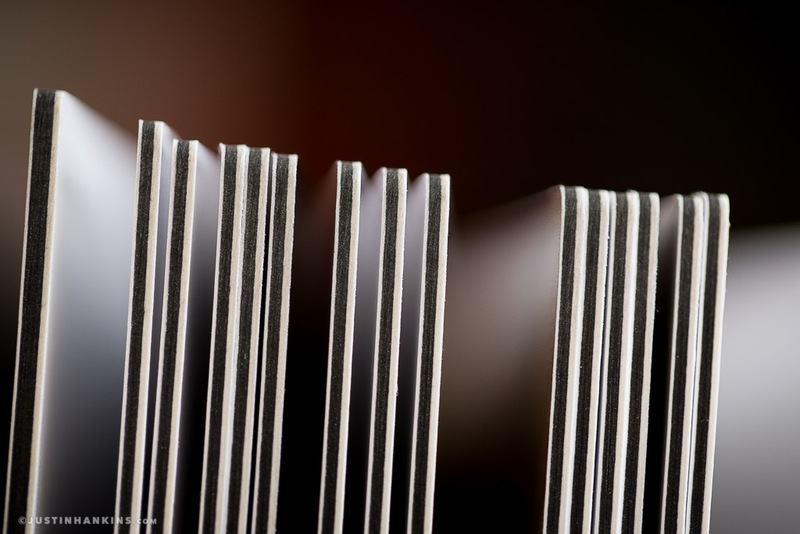 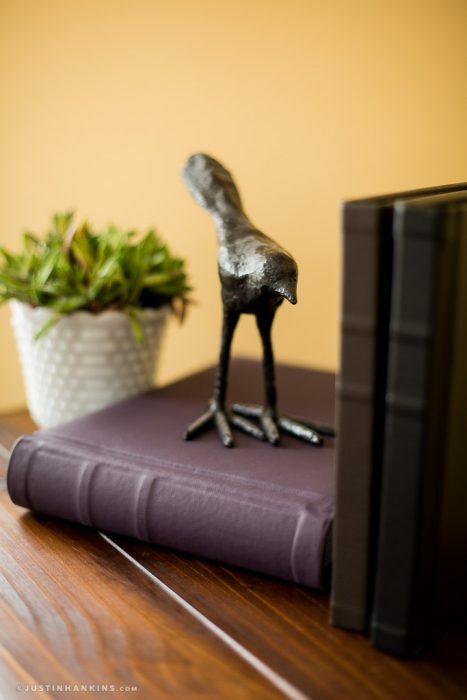 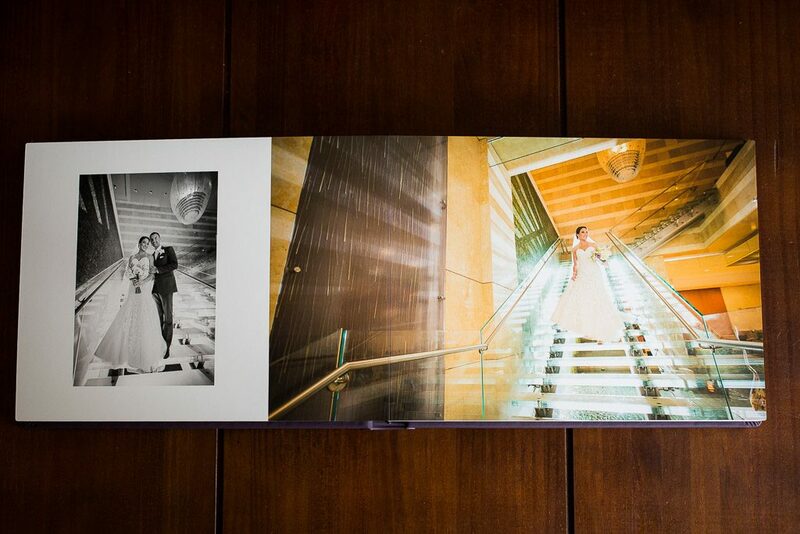 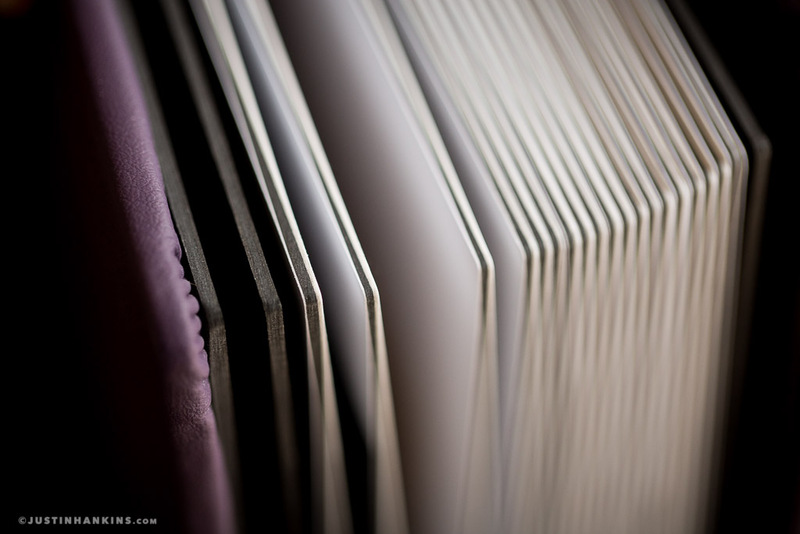 The Flush-Mount wedding album is a contemporary album that is crafted in Michigan. 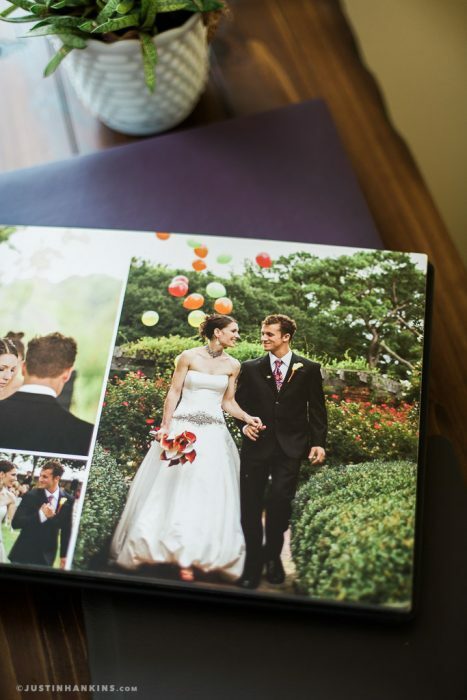 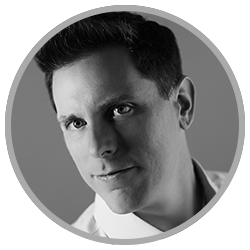 Instead of individual photographs, each page is a custom spread designed by Justin Hankins in a fluid editorial layout (sometimes called “magazine-style,” since the collage-like design resembles that of a magazine). 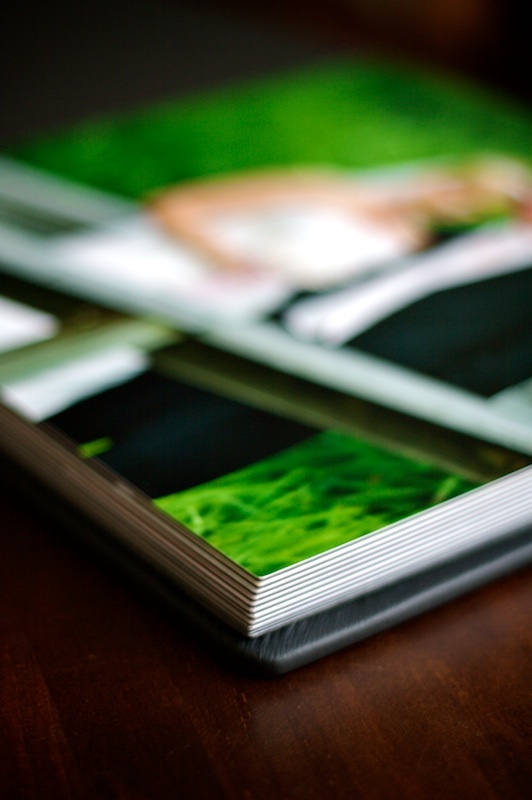 After the page design is complete, the entire page is printed “at once,” as opposed to printing each photo individually. 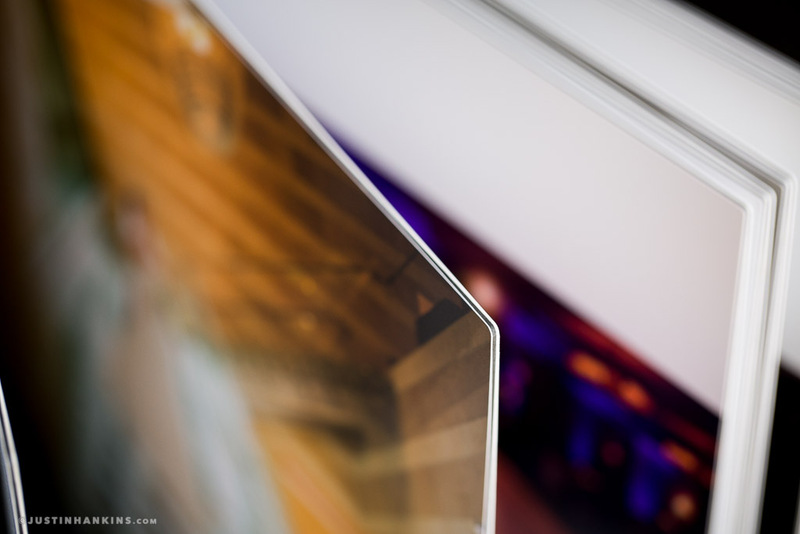 This means that the entire page is “flush” to the touch (hence the name). 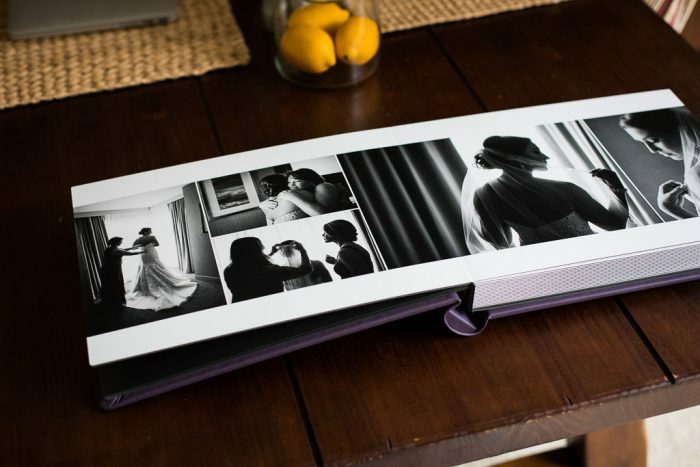 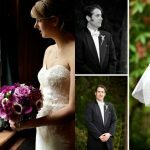 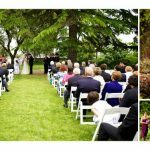 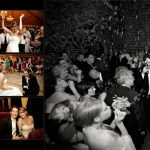 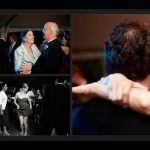 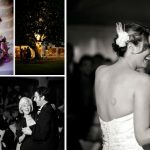 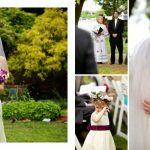 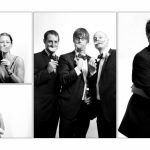 This album is for the bride who likes to add a little touch of design to help showcase her images.